Our hero for the modern office lighting - DAISY - gets a new ~50° beam alongside the previously released ~80° version. 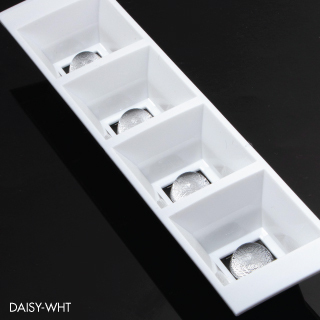 DAISY-W is a discreet low glare solution available now in both black and white. Bring in some glorious white luminaires for today's offices. 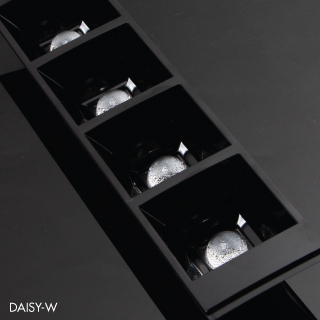 Achieving low glare and dark light is no longer limited to black luminaires for with DAISY-WW-WHT and DAISY-W-WHT you can achieve bright and airy atmoshpere to any indoor space without noticing the light sources too much.